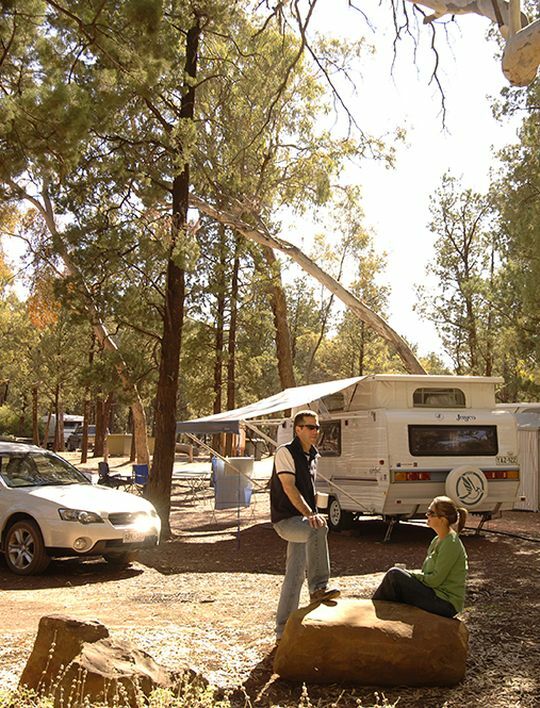 Powered and unpowered campsites for tents, campervans and caravans. 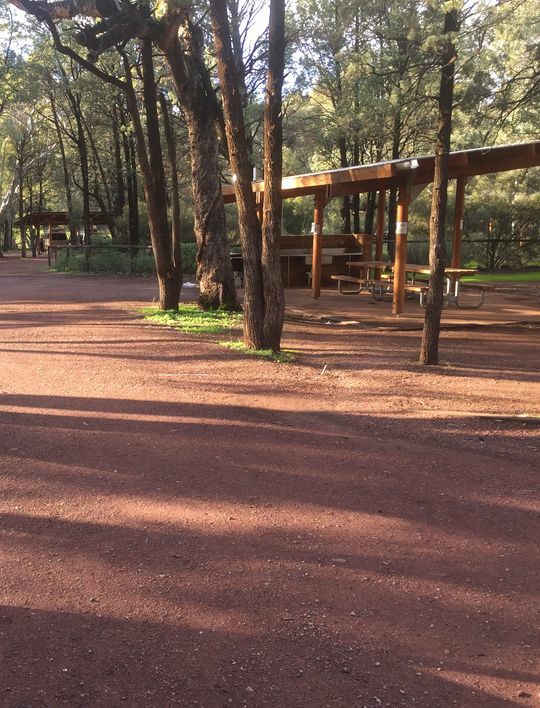 The Wilpena Pound Campground has 40 powered campsites suitable for caravans, campervans, camper-trailers and tents, as well as over 300 unpowered bush campsites. The campground has three amenities blocks, two with laundry facilities, a pay phone, and is close to the general store selling groceries, petrol and firewood. The adjacent Visitor Information Centre books local tours and scenic flights over Wilpena Pound and the Ikara Flinders Ranges. Campground guests are welcome to use the resort pool, as well as the restaurant, bar and bistro. Wood fires and solid fuel fires are prohibited between 22 October 2018 and 15 April 2019. 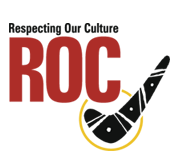 See CFS website for Fire Ban details. Large flat shaded sites surrounded by River Red Gums. 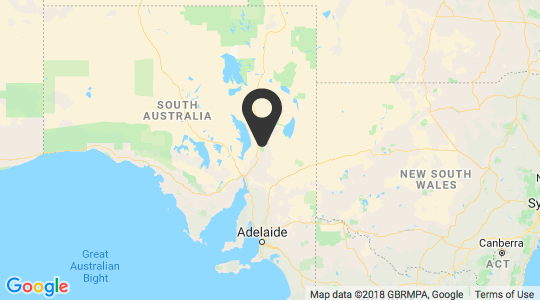 Flat shaded sites in the South Australian outback. Pull up next to your undercover shelter. Perfect for those who love camping but don't have the gear. 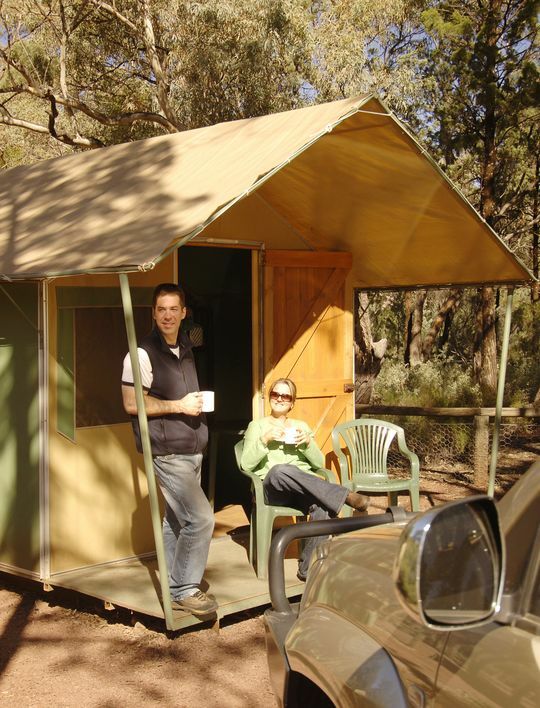 The Wilpena Pound Campground is located within the Ikara-Flinders Ranges National Park. Dogs are not permitted in this park. Collection of firewood within National Parks is prohibited. Dead wood plays a vital role in providing shelter for animals and adding nutrients to the soil. 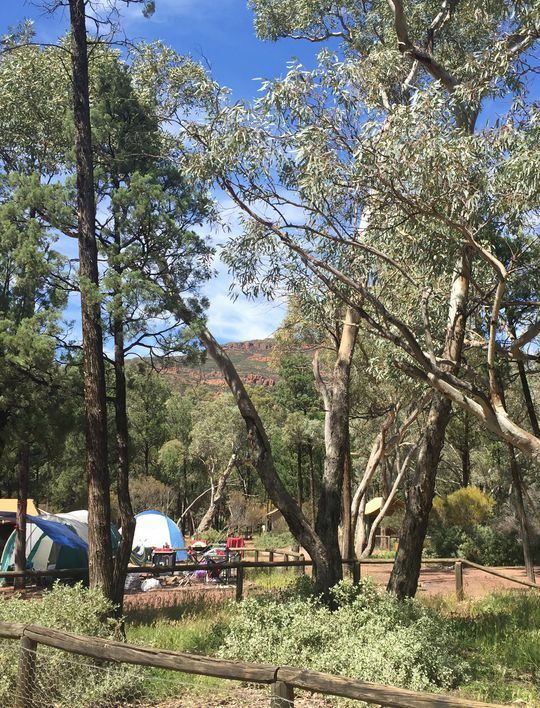 Ikara-Flinders Ranges National Park has a rich and complex cultural heritage combining Aboriginal and pastoral history. The park is co-managed by a board consisting of Adnyamathanha and Department of Environment, Water and Natural Resources representatives. Sign up to find out about special offers and latest news!